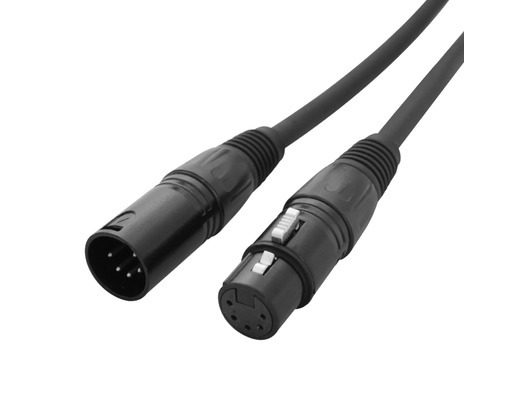 These LEDJ DMX cables are high quality signal leads with male to female 5-pin XLR connecters and are ideal for connecting lighting or atmospheric effects to dimmers or other DMX controllers. 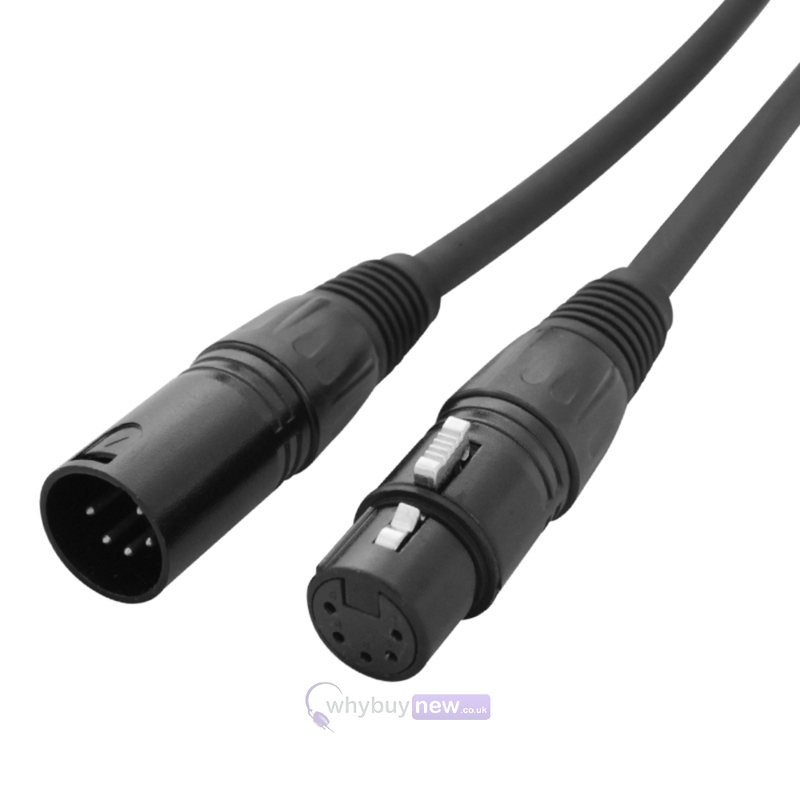 With an external layer made from durable PVC, and heat resistant internally, these cables are built to perform well even when under pressure. Available in a variety of lengths, please make you selection from the drop down menu on the right hand side of the page.